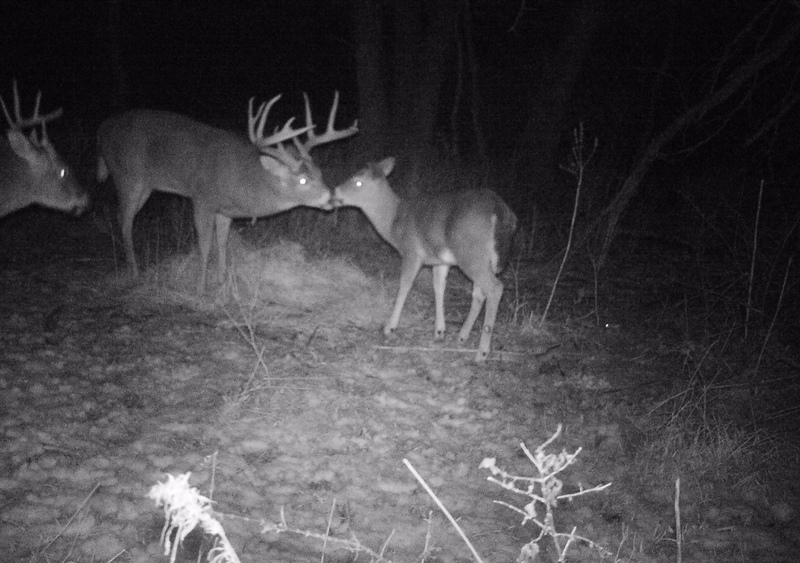 Discussion in 'Iowa Whitetail Conference' started by EatSleepHunt, Jul 29, 2018. Here you go. Please add some of your favorite. 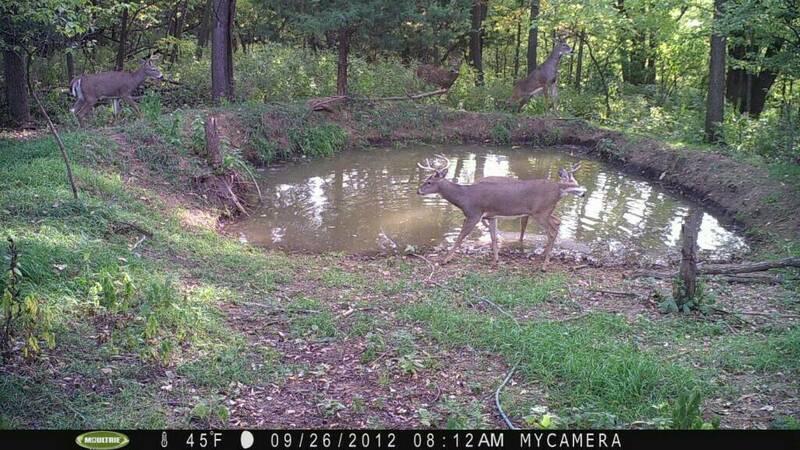 Fox Valley Hunter, Jbohn, DE2IA and 2 others like this. My first tap talk posting. Wow that's easy! Awsome property improvement !! Nice pics thanks !! One more. I will try to get some more recent pics too. 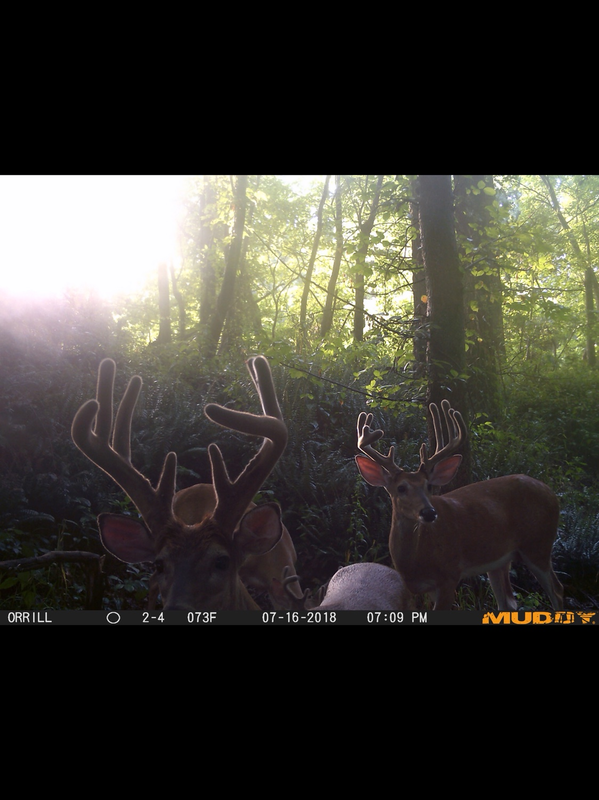 Been slacking on trail cams as of late. EatSleepHunt, DE2IA and 203ntyp like this. Mine is similar to Lyons with the sun backlighting the velvet. Pic is from a couple weeks ago. Fox Valley Hunter, EatSleepHunt, DE2IA and 1 other person like this. 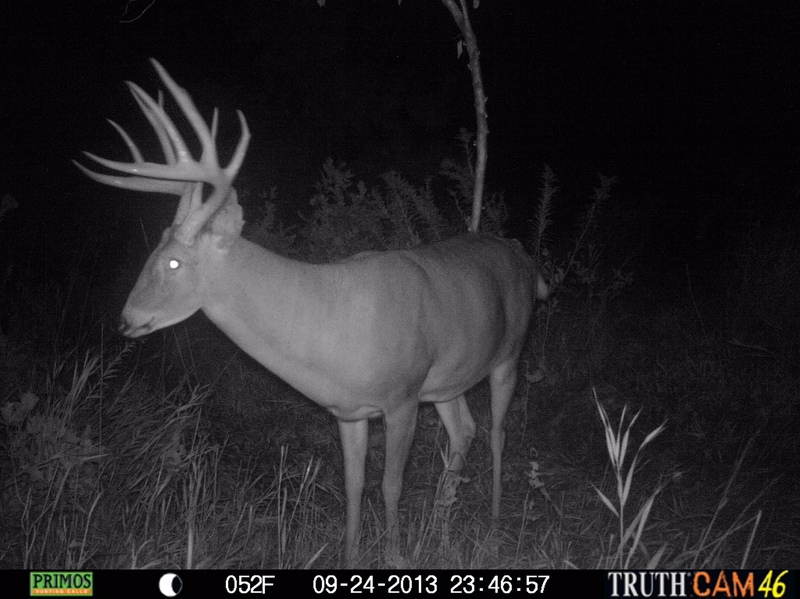 This is a deer that I had 3 close encounters with last year! 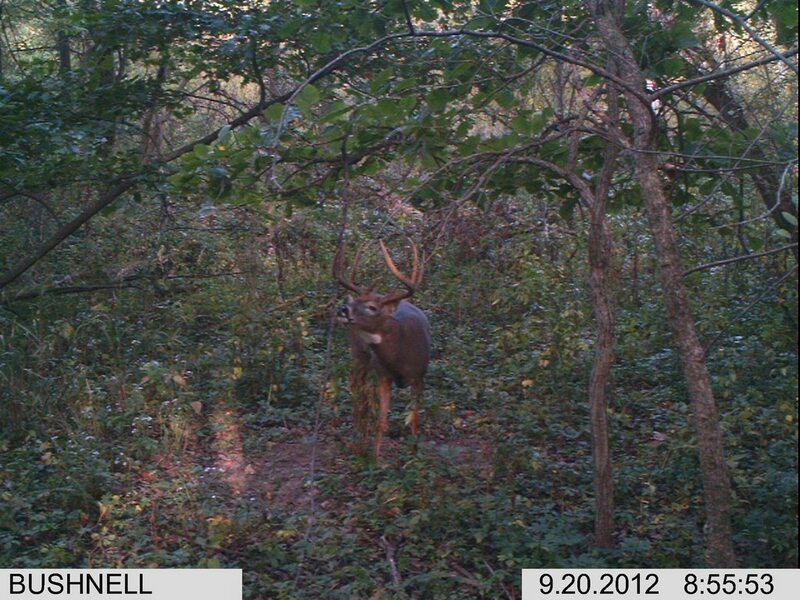 He was the 1st buck pic I got on the new farm and over the course of the year he was very active. 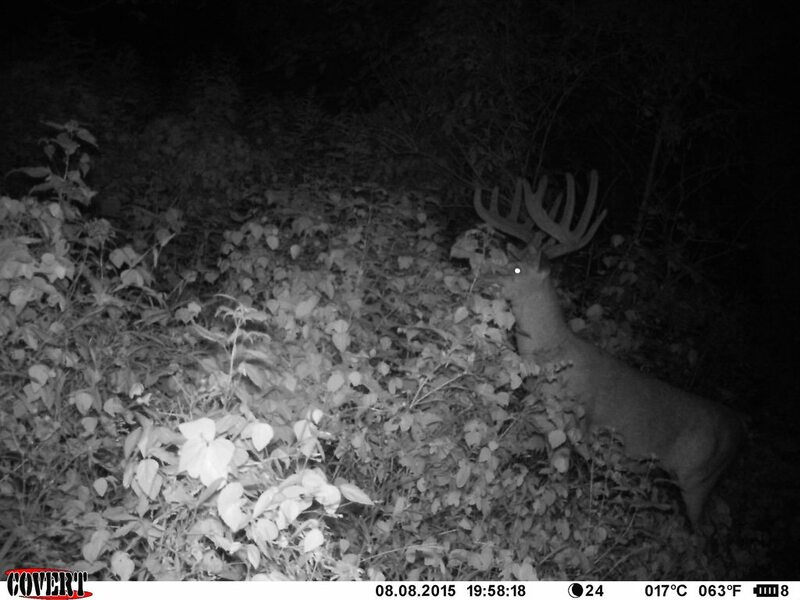 He's still there this year so we will see how it goes! RoosterCogburn, Fox Valley Hunter, supserdave and 11 others like this. 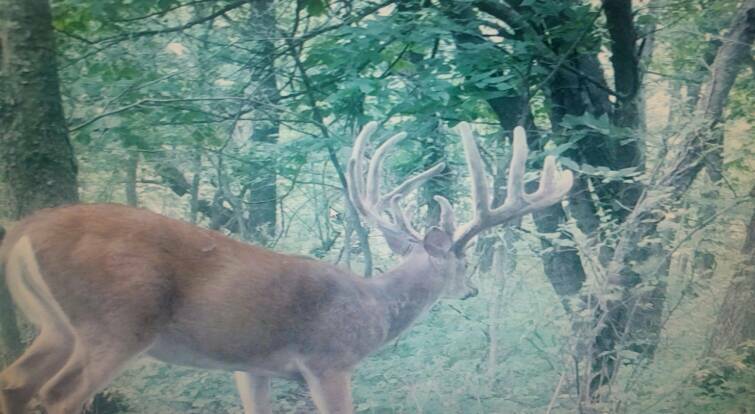 Thats a stud good luck !! That would keep me up at night! 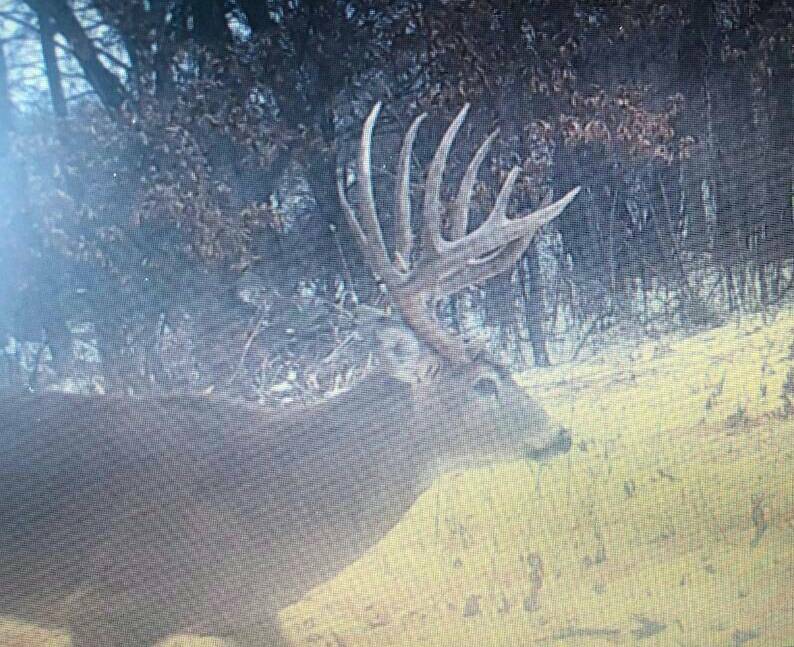 I always get my best pictures of roaming studs the week of thanksgiving. 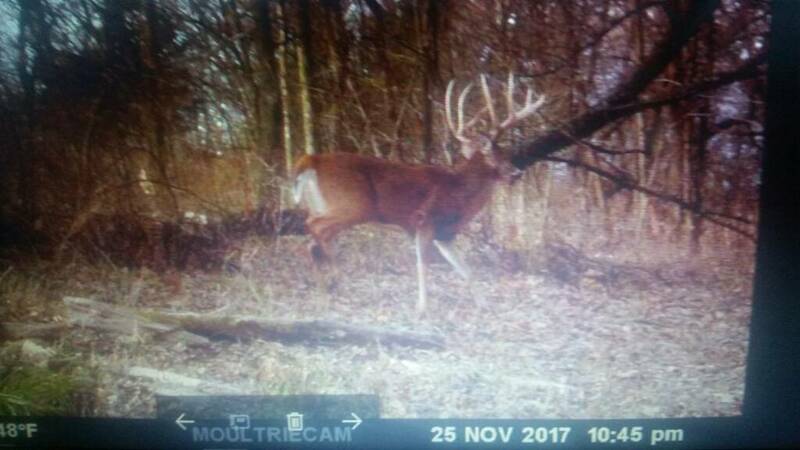 Fox Valley Hunter, arm, 4DABUCKS and 1 other person like this. 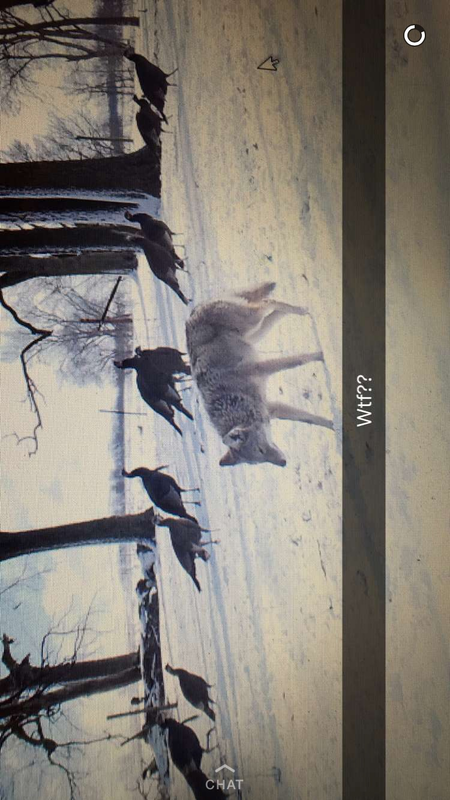 RoosterCogburn, Jbohn, Fox Valley Hunter and 2 others like this. His eye looks a little bloodshot. Must have been burning that midnight oil. Some of my favorites over the years. RoosterCogburn, Fox Valley Hunter, goatman and 2 others like this. Good threads need participation so here goes. These two probably are my personal favorite. 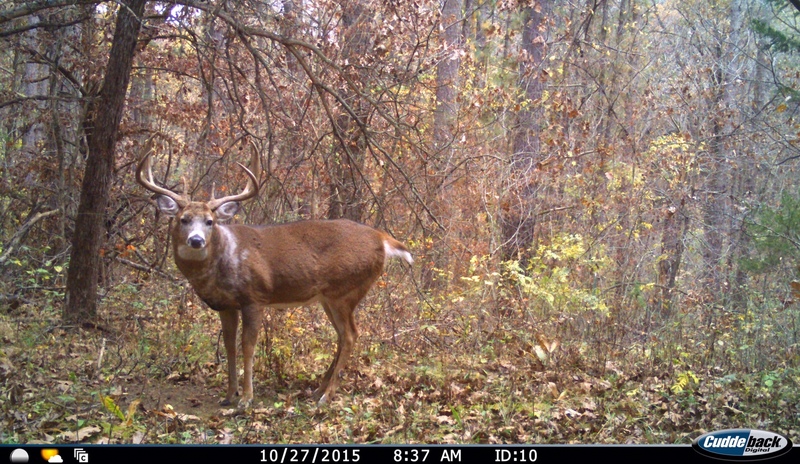 Both were chosen photo of the week by Cuddeback. At the time some famous outdoor photographer was the judge. 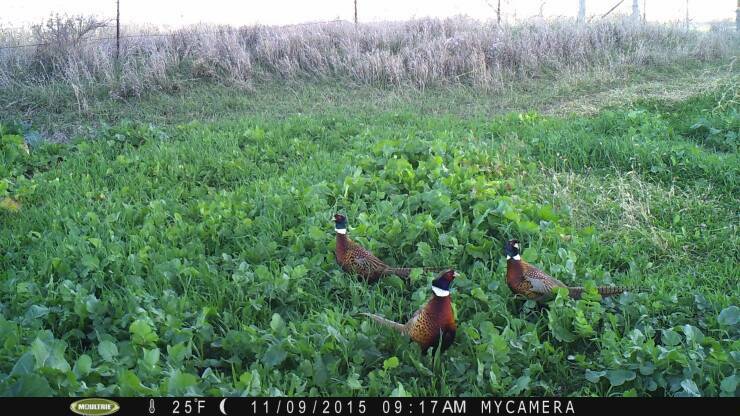 The prize for each was a new trail camera which I still use. 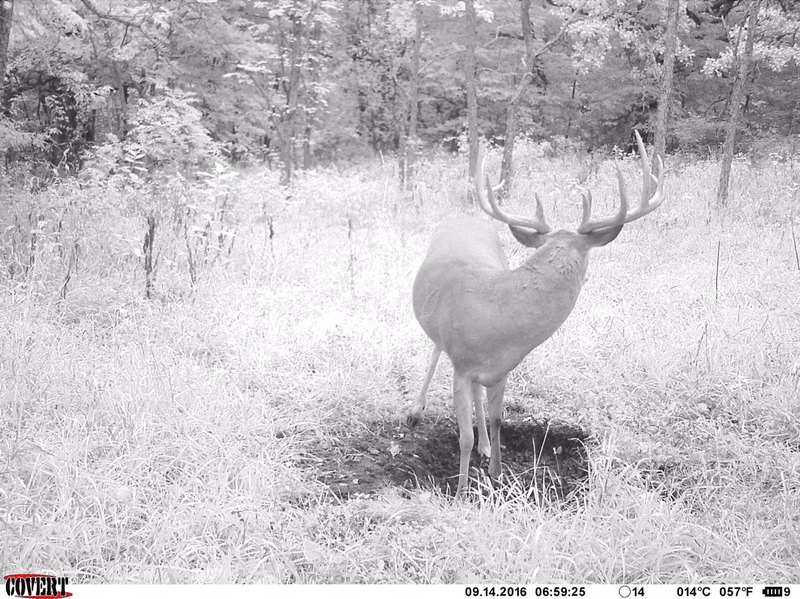 RoosterCogburn, Fox Valley Hunter, Kaleb and 3 others like this. Good point. 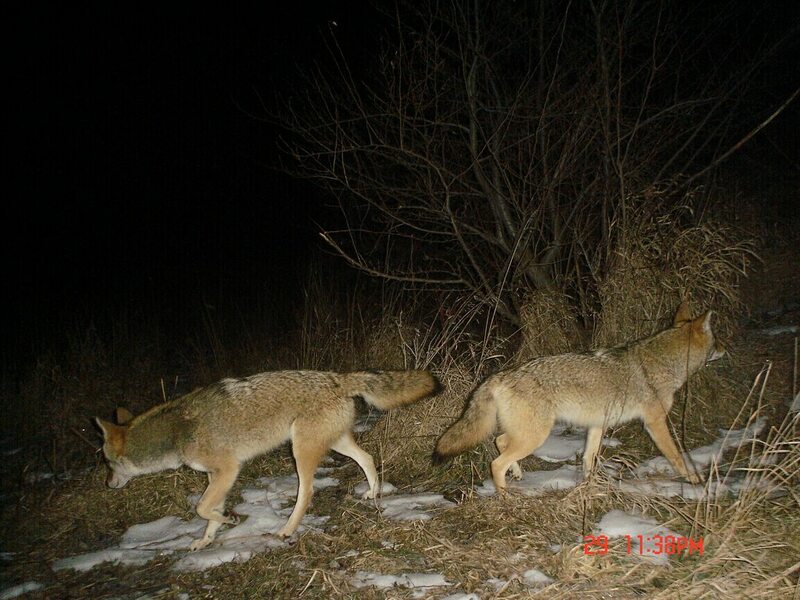 This was taken by my 1st trail camera in late 90's, can't remember the name but it was a 35mm flash camera which actually had a pretty good trigger speed. 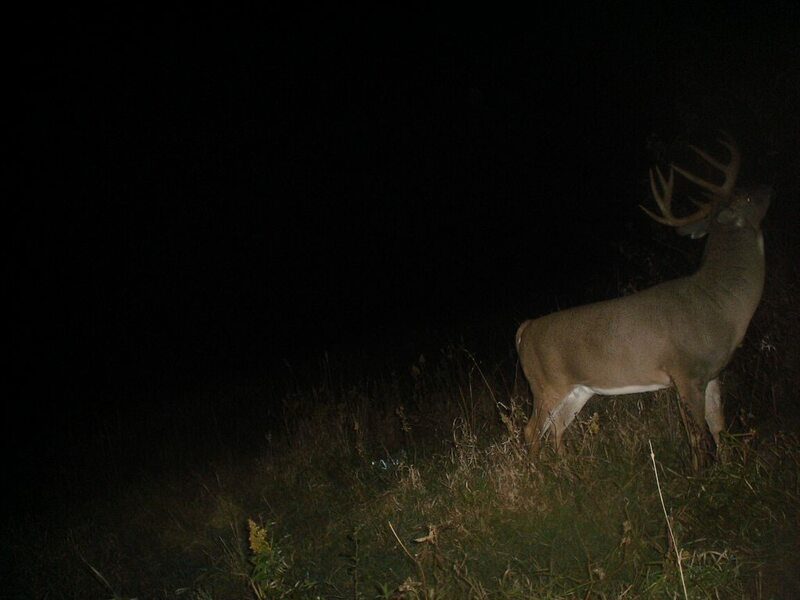 Chased him for 4 years until he got harvested about a mile & a half away. 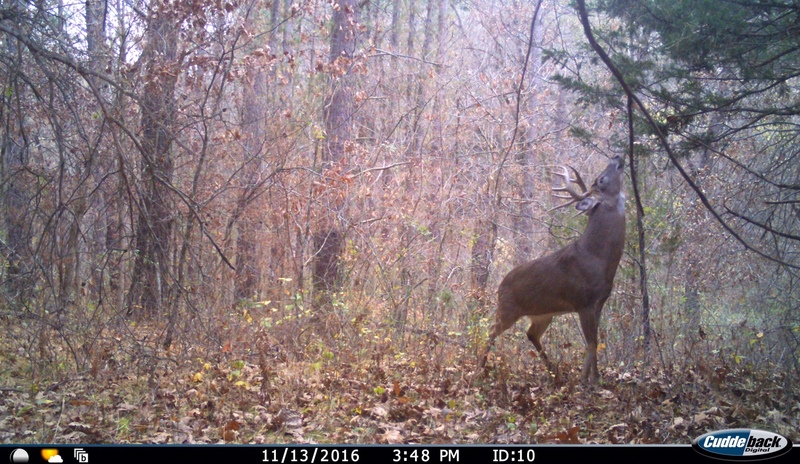 I hit him high 2 years prior to this pic when I was hunting with a recurve, didn't phase him since we sen him chasing does the next day. Fox Valley Hunter, EatSleepHunt and goatman like this.